Infertility: What are your options? World-wide, there are over 6.5 million women that are unable to get pregnant or are unable to carry a child full-term. Luckily, with modern technology and medical advancement, there are treatment options for you. LiveMD is here to provide you with useful information and resources to help answer your questions about infertility. Infertility is a term that is used to describe a woman’s inability to become pregnant or carry a child full-term or a man’s inability to reproduce. The majority of couples that are trying to get pregnant will be successful within the first year. It is recommended that you seek medical assistance if you have been trying to conceive for longer than a year or longer than 6 months if you are over the age of 35. Genetics play a role and can determine your sperm and egg counts and can also cause different disorders that affect your level of fertility. An imbalance in your hormone levels can determine the ease in which you are able to reproduce. Any hormone fluctuation in either a male or female may result in fertility issues. Hormone imbalance is the leading cause of infertility. There are environmental factors that can affect someone’s ability to conceive a child. Certain chemicals, called reproductive toxins,can lead to infertility in both males and females. Exposure to substances like lead, pesticides, radiation and chemotherapy can cause ovarian problems and fluxuations in sperm production. Successful conception and pregnancy is also determined by a person’s lifestyle choices. Eating healthy and managing your weight can make conception easier. Stopping the use of all alcohol and drugs, quitting smoking and reducing stress will increase a woman’s chances of becoming pregnant and will reduce the risk of miscarriage. As a result of medical and technological advancements, there are a broad range of options available for couple who are having difficulty conceiving. A doctor will first perform a series of tests to attempt to determine the cause of infertility. Treatment will depend on the diagnosis. Medications may be prescribed to balance hormones or to increase sperm or egg production. There are also medications available that will improve the timing of ovulation. Certain surgeries can be done to fix any minor, internal abnormalities of the reproduction organs. IVF (or in-vetro fertilization) is the process of extracting an egg from a woman and sperm from a man and fertilizing the egg, outside of the body, in a laboratory setting. The fertilized egg is then implanted in the woman’s uterus, where if successful, it will grow and develop into a baby. If a man is unable to produce sperm, a sperm donor can be used. The sperm is then implanted into the woman. 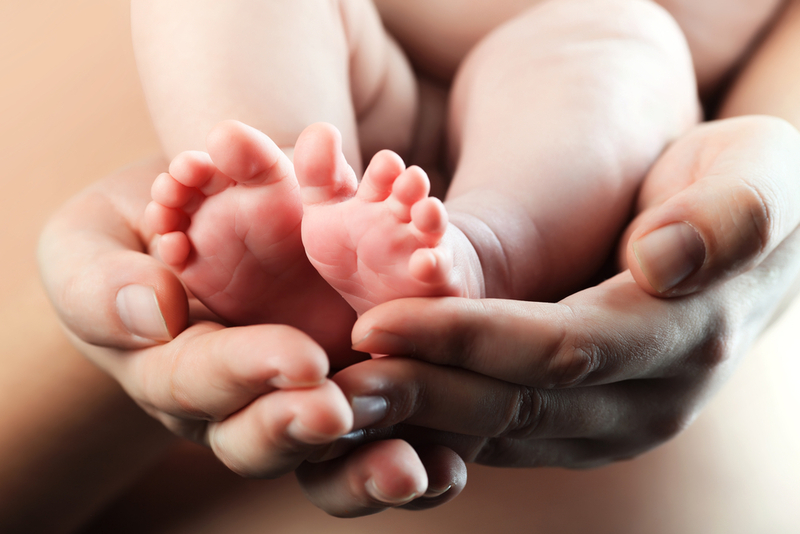 Gestational surrogacy uses the IVF process but the fertilized egg is then implanted into a third-party surrogate, who carries and delivers the baby. This process is used when the biological mother is unable to carry a child. If medical treatment options are unsuccessful, adoption is still a popular and much needed solution. There are millions of children worldwide that are in need of loving parents and a place to call home. At LiveMD, we have a team of infertility specialists and gynecologists that are trained to assist you and answer any questions that you may have about your reproductive and sexual health. Visit www.mylivemd.com today to book your consultation to talk with them by Phone, Text, or Video or Meet in Person. Select an Infertility specialist below and talk by Phone, Text, Video Chat, or In-Person.